Gilchrist was very much part of the first team squad in pre-season but suffered a broken ankle in the behind closed doors friendly at St. Mirren at the end of July. He's still to play any football since returning to fitness but will now get that opportunity with Chester in the National League having joined them on a one month emergency loan. 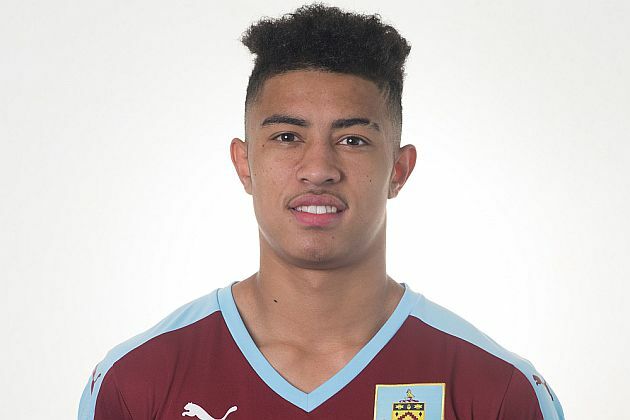 Ginnelly (pictured), meanwhile, who signed for the Clarets from Shrewsbury in the summer, has signed a one month youth loan with Altrincham. Both could make their debuts tomorrow; Chester are at Aldershot whilst Altrincham are at home to Gateshead who will include fellow Claret Alex Whitmore in their squad. I said yesterday that getting these players out on loan is good news. It's beneficial to both the club and the players and the same applies here, particularly in Gilchrist's case as he fights his way back to full fitness.